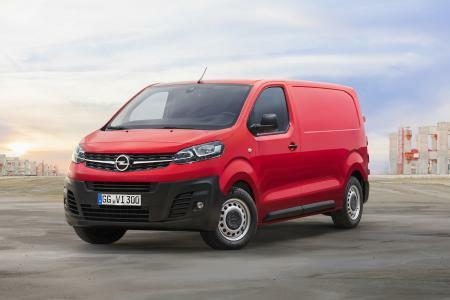 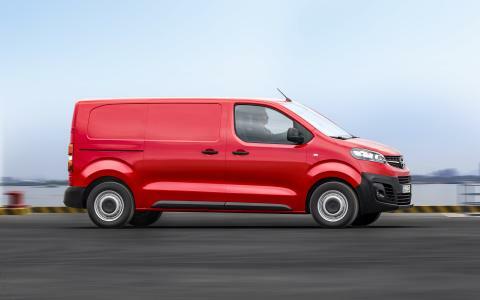 Opel is now taking orders for the new Vivaro, with prices starting at €24,600 (all prices in Germany, excluding VAT). 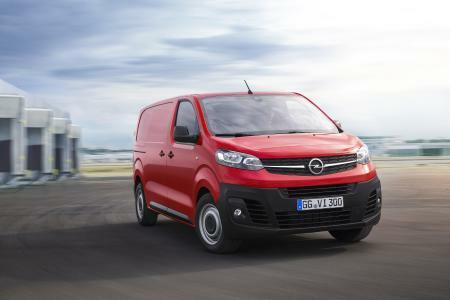 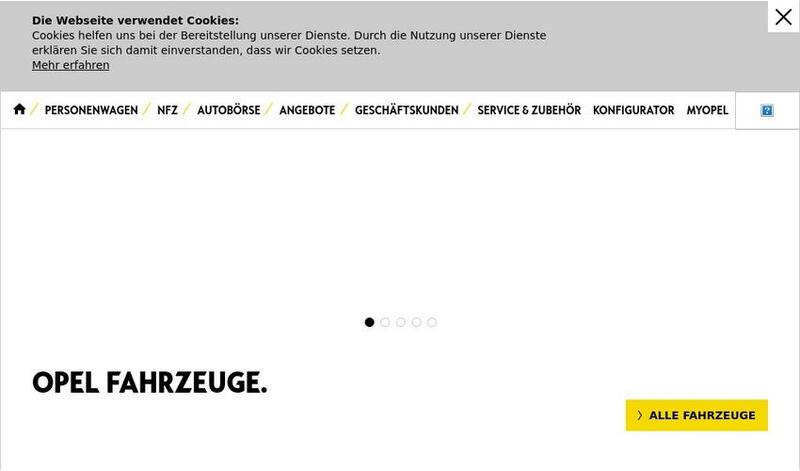 Deliveries to customers will begin this summer. 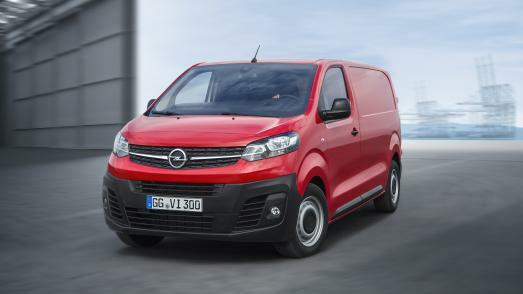 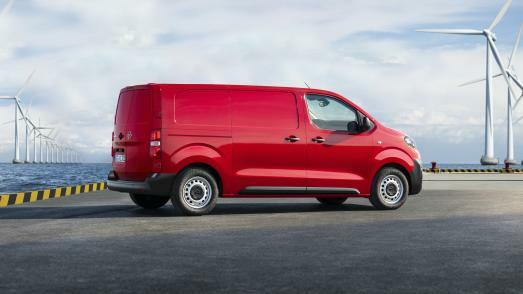 Compared to the previous model, the third-generation Vivaro is available in three instead of two lengths (4.60, 4.95 and 5.30 metres), able to carry a 200-kilogramme higher payload (up to more than 1,400kg) and, with a trailer capacity of up to 2,500kg, tow half a tonne more. 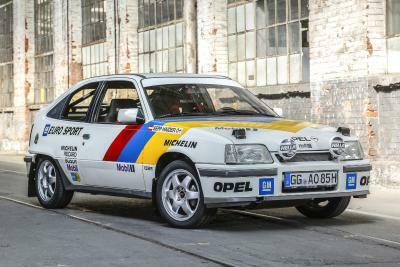 Also, most versions are only 1.90m high and can therefore enter underground parking. 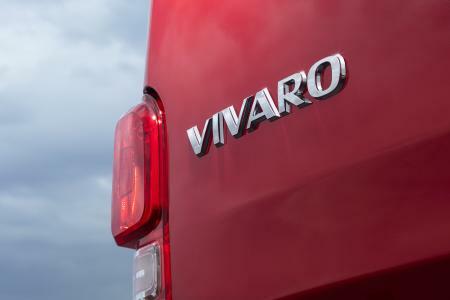 A wide range of assistance systems and advanced technologies are optionally available, including IntelliGrip traction control, a 180-degree rear-view camera and multimedia infotainment. 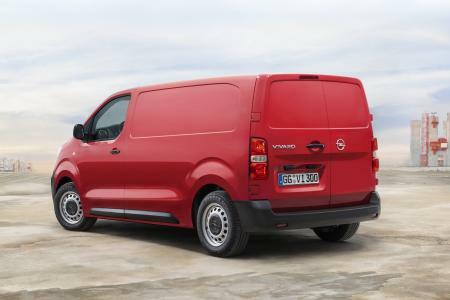 Useful features such as sensor-controlled sliding doors and FlexCargo load-through provide additional functionality. 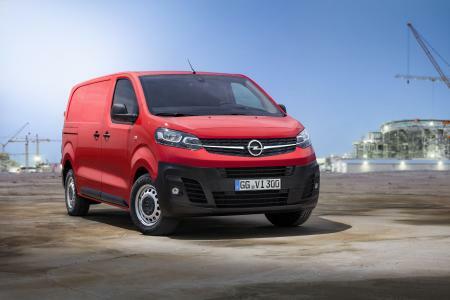 The Euro 6d-TEMP-certified engines range from 1.5 to 2.0 litres with power outputs from 75kW/102hp till 130kW/177hp (NEDC fuel consumption1: urban 6.5-5.0 l/100 km, extra urban 5.3-4.6 l/100 km, combined 5.8-4.7 l/100 km, 152-125 g/km CO2; WLTP fuel consumption2: combined 8.0-6.0 l/100 km, 211-158 g/km CO2).